Golf GameBook was present at The Listener’s Cup 2015. The tournament was organized at Hilton Head Island, South Carolina between the 7th and 9th of July. GameBook provided livescoring for the tournament, including the up-to-date leaderboard, and Game Feed with photos from the event and trash talk between the players and teams. 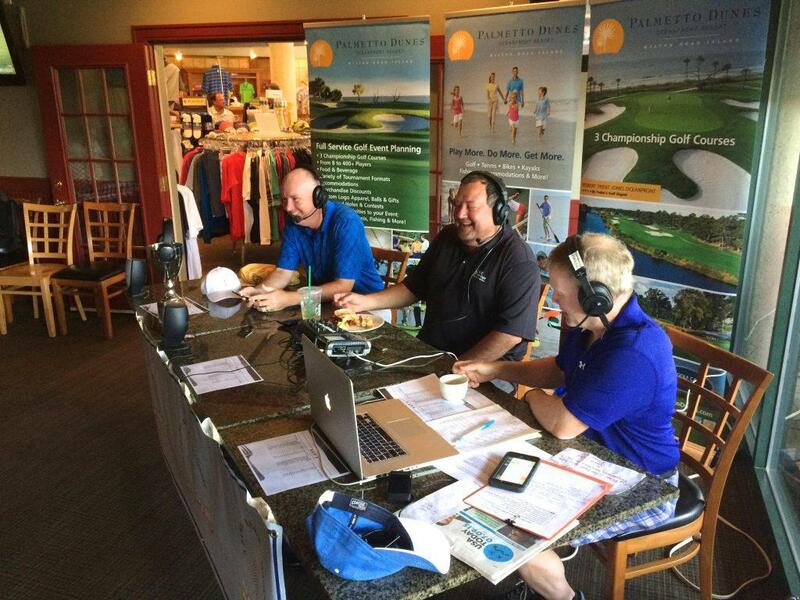 SiriusXM PGA Tour Radio’s Matt Adams from Fairways of Life, Brian Katrek and John Maginnes from Katrek & Maginnes on Tap hosted the event. Each of the three radio show hosts had a team of 12 players. On the first day of the tournament, the players were paired up and they competed in Better Ball match play at Heron Point by Pete Dye at The Sea Pines Resort. One point was awarded for the winner of the front nine and one for the winner of the back nine. The golf course of the second day was Oyster Reef Golf Club and the game format was identical to the first day. 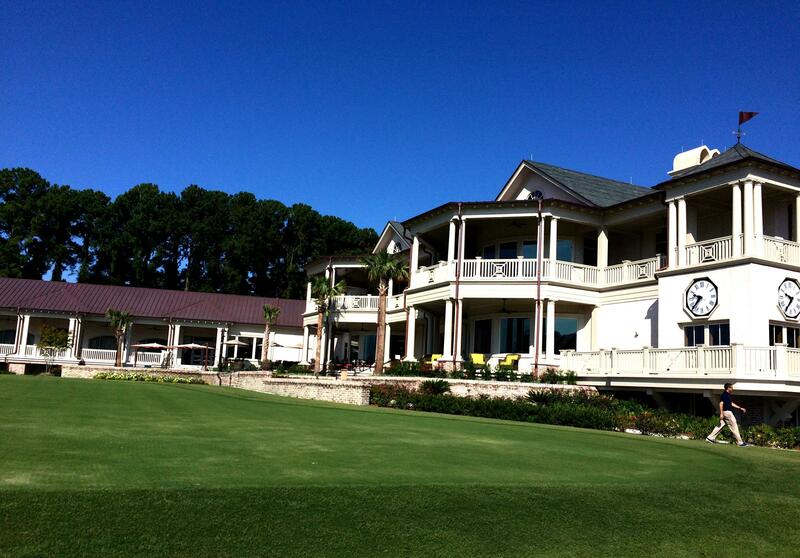 The final day was played at the Jones Course at Palmetto Dunes, Oceanfront Resort. The game format was individual match play with the same point system, one point for the front nine and one for the back nine. Team Katrek won the tournament with 31.5 points. Team Maginnes was second with 20.5 points, and Team Adams was close with 20 points. Barry Fleming did an excellent job in organizing a successful event. 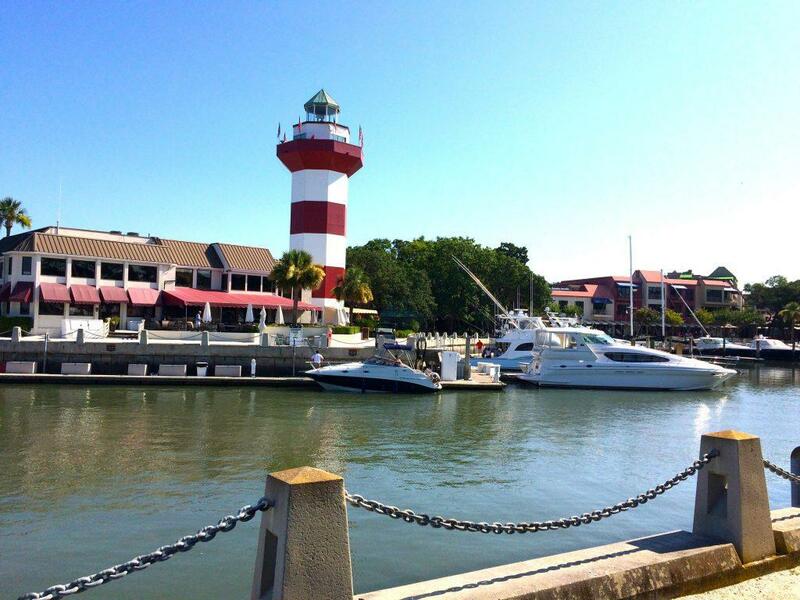 Hilton Head Island is a gorgeous place for golfers of all levels.